Prezentare 2015 Reprint of the Original Edition of 1929. "A Room of One's Own" is an extended essay by Virginia Woolf. First published in 1929, the essay was based on a series of lectures she delivered at Cambridge University in October 1928. While this extended essay in fact employs a fictional narrator and narrative to explore women both as writers of and characters in fiction, the manuscript for the delivery of the series of lectures, titled "Women and Fiction," and hence the essay, are considered non-fiction. 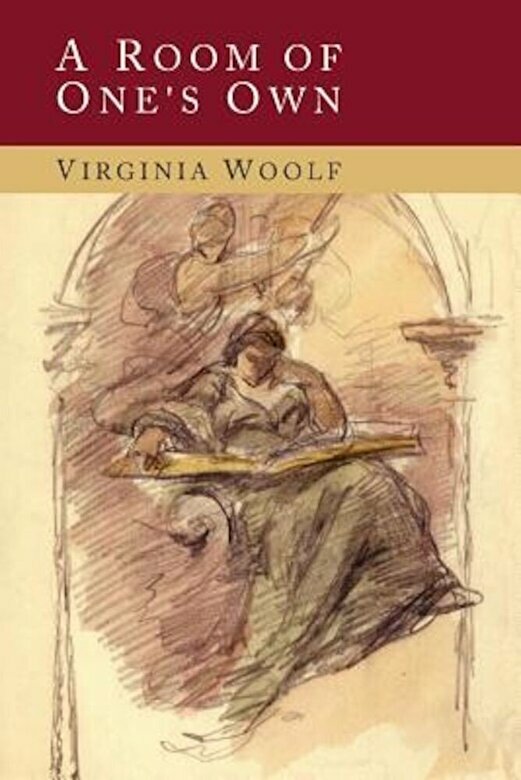 The essay is generally seen as a feminist text, and is noted in its argument for both a literal and figurative space for women writers within a literary tradition dominated by patriarchy.